High speed internet access is the number one request of seafarers from port-based seafarers’ welfare providers. Most seafarers’ centres provide free or cheap internet access in their facilities and many also sell data-capable SIM cards. Until recently however, those SIM cards gave relatively little data in exchange for a seafarers’ hard-earned money as North America has some of the highest mobile data costs in the world. 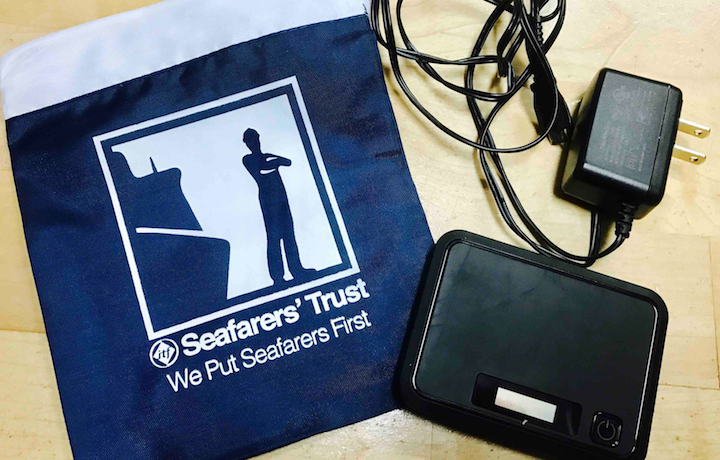 Some seafarers’ centres do provide rental of mobile hotspot devices, but these have been a continual challenge because of cost, increased restrictions from internet providers, and the logistics to deliver to and pick up the devices from the visiting ship. 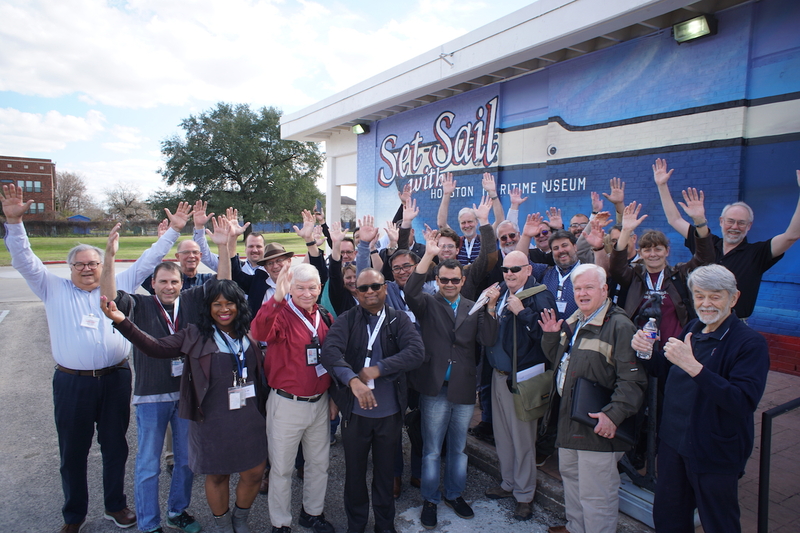 The North American Maritime Ministry Association (NAMMA) became aware of a special program available only for non-profit organisations in the United States that existed through a partnership of the MobileBeacon.org program and the international Techsoup.org program. MobileBeacon had a very special deal that provided an unlimited monthly 4G data connection in the United States using MiFi devices that could be purchased at a discount through the Techsoup program. By this partnership, the unlimited 4G connection plus MiFi device cost under 150 USD per year – an immensely cheaper option compared to all other commercially available solutions. Further, there was no limitation on allowing visiting seafarers to use the devices. NAMMA was able to partner with the ITF Seafarers’ Trust to gain funding for more than 90 of these 4G enabled devices for a two-year period in about a dozen major US ports including Tampa, Philadelphia, Houston, Boston, Newark, Los Angeles, Port Arthur, New Orleans, Hampton Roads, Oakland, Seattle, and San Juan, Puerto Rico. At regular intervals in the programme, the ministries would provide reports on how much data was being used: for one month, we were happy to report more than 6,551 GB of data used on the devices! The ITF Trust is grateful to all the ship visitors, chaplains and volunteers involved in the programme. Distributing and collecting the Wi-Fi devices requires significant investment of time by local seafarers’ centres. No doubt, the offer of free internet was a great way to show a tangible act of service to a ship and seafarers’ organizations that participated were very happy to join. Yet, it sometimes required extra effort to make sure the devices were returned before the ship left port. Providing internet access to seafarers is one of the priorites of the ITF Seafarers’ Trust. 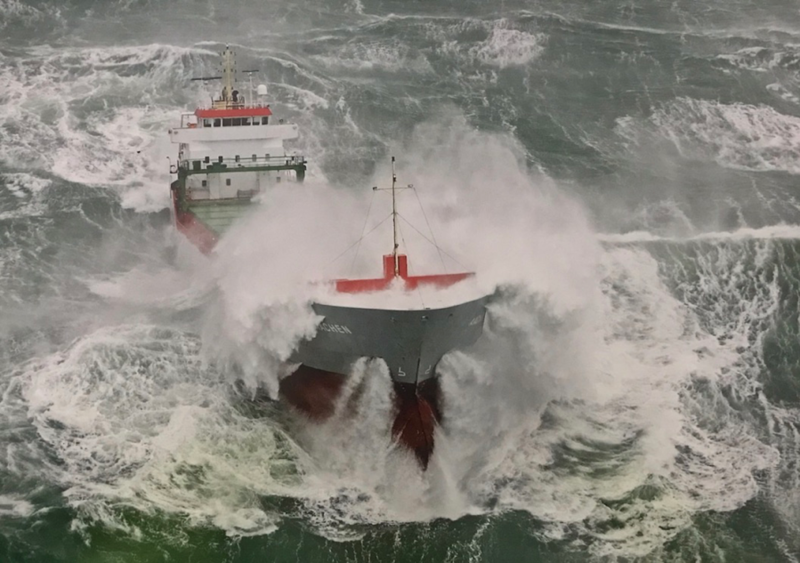 The partnership with NAMMA has been excellent and we are happy to support those who work directly with seafarers, bringing happiness into a life that can be stressful and, by its very nature, is lived apart from family and other loved ones ashore. A surprisingly large number of seafarers still do not have anything like high speed internet on board their ships, so seafarers have expressed thanks for the communications services that NAMMA members were able to provide. 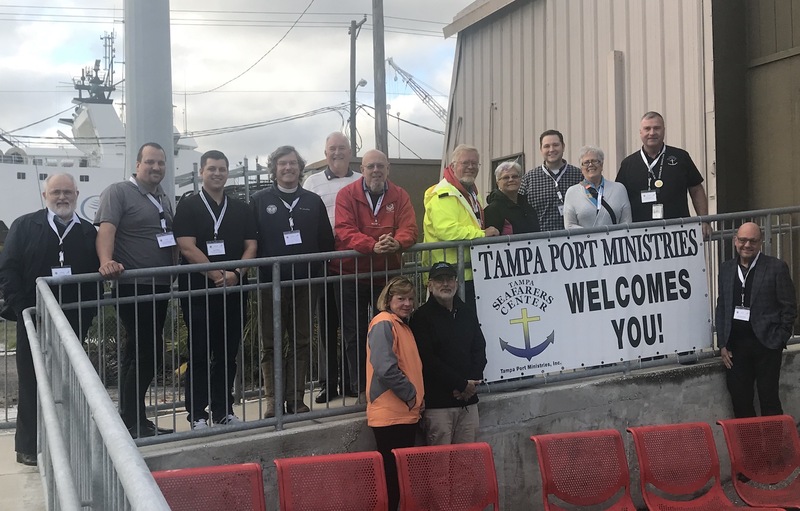 Founded in 1932, NAMMA exists to support and encourage individuals and organizations in maritime ministry and seafarers’ welfare by providing opportunities for professional development, fellowship, and advocacy. The work of all our member individuals and affiliated agencies in ports around North America is given without regard to language, rank, country of origin, or religion. Visit us at www.namma.org. The ITF Seafarers’ Trust was established by the ITF in 1981 as a body with charitable status under UK law. It is dedicated to the welfare of seafarers, irrespective of nationality, race or creed. Its funding comes from the investment income of the ITF welfare fund, which is used to provide trade union services to seafarers. “Our vision is to be the leader in promoting and improving the wellbeing of maritime workers worldwide. We support the provision of services to maritime workers; we invest in long-term programs that improve seafarers, and their families’ health and wellbeing; and we act as a catalyst for positive change in the maritime community”. For more information, please visit http://www.seafarerstrust.org/.